Lesley is Head of Libraries, Heritage and Registration for West Sussex County Council. 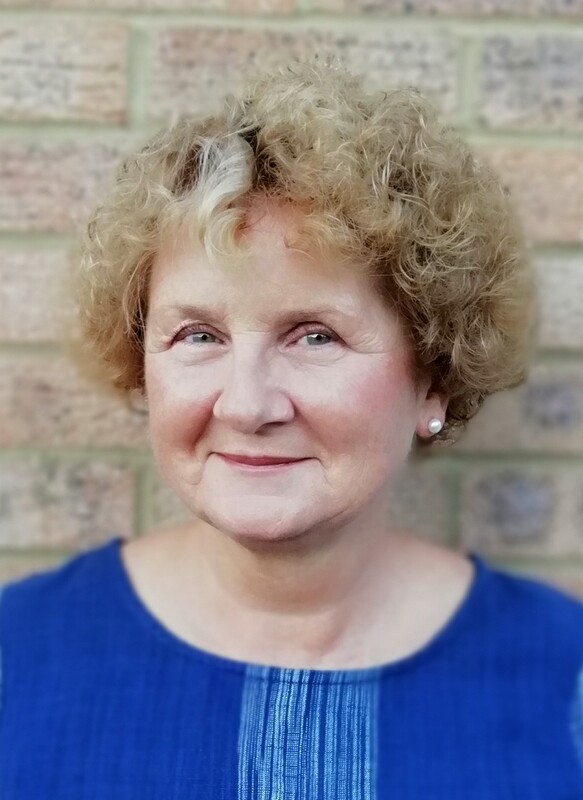 She has chaired National YLG and ASCEL, has been the regional Chair of SCL in the South East and has worked in libraries for over 40 years. Lesley is a passionate advocate of the role libraries as welcoming spaces at the heart of all communities and in the power of libraries, books, reading and access to information to enrich lives.